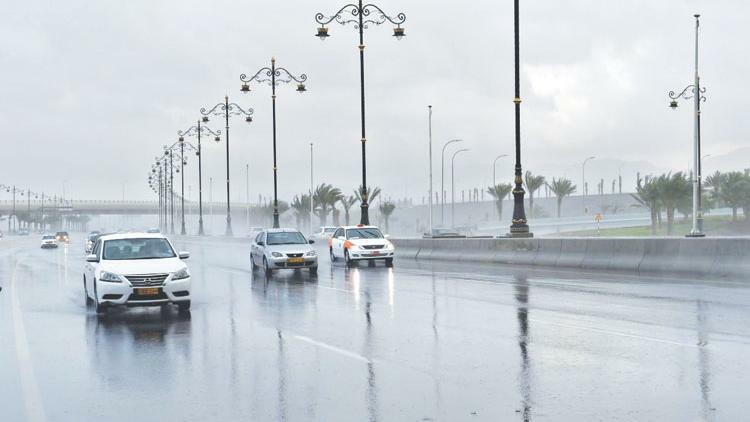 Rain and Hailstorms Expected to Hit Parts of Oman! We told you it would happen! Oman's Meteorology Department announced late yesterday that between Tuesday and Saturday areas of Oman are expected to be hit by heavy rain, and maybe even some hailstorms! 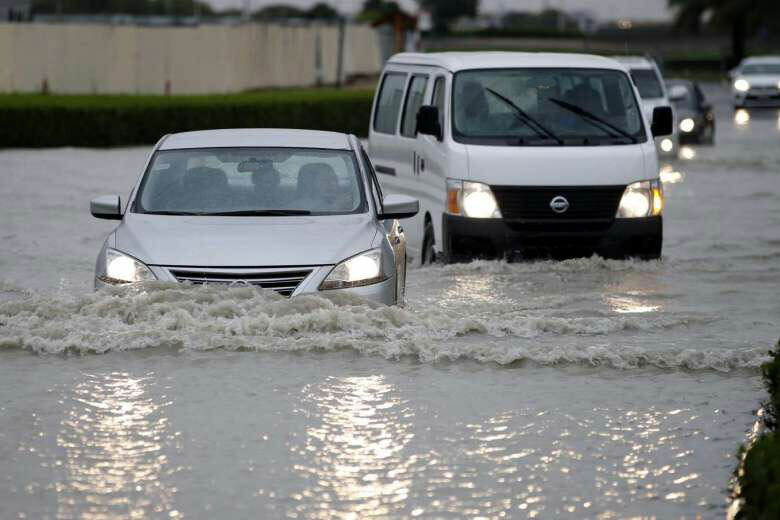 Areas likely of some wet weather include Muscat, Buraimi, Al Dahirah, North and South Batinah, North and South Sharqiyah and Dakhliyah. The strong winds you've been feeling around town for the last couple of days are likely to get a little windier too, with added rain or even hail... fun! 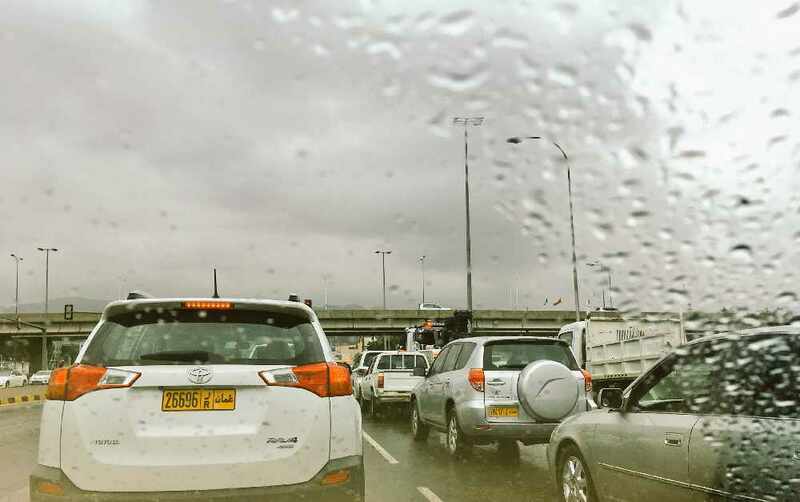 The Meteorology Department have asked the public to remain cautious of the weather, as it is likely for wadis to overflow, causing some roads to be waterlogged. Musandam's coast is also expected to experience some super high waves, reaching up to 3 meters, so no swimming this weekend! The same goes for Dhofar and Al Wusta.